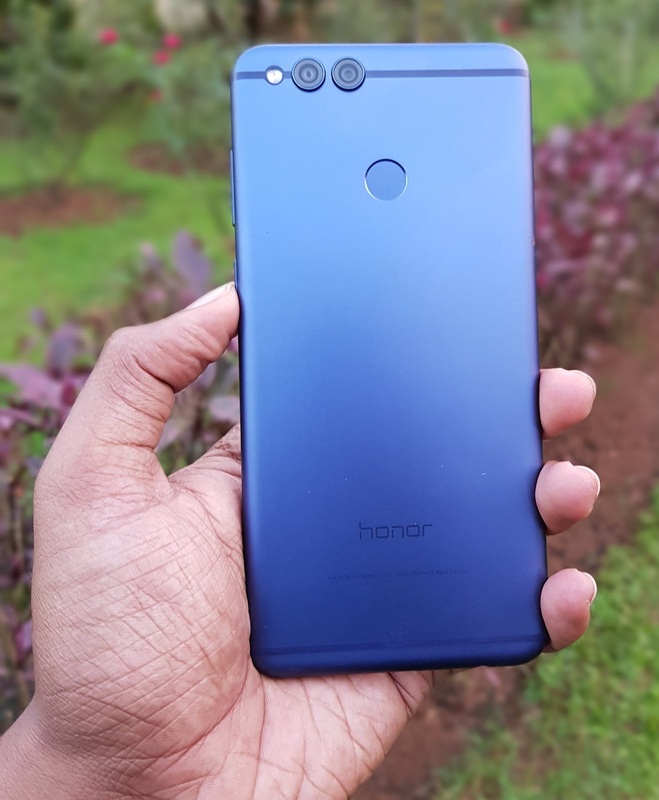 Honor has introduced Honor 7X smartphone in India Price starting at Rs 12,999. Here are Reasons why you should buy and shouldn't buy Honor 7X. Honor 7X comes with unibody Metal Design. It comes with curved edges which give good grip in Hand. Honor 7X comes with 5.93-inch screen Full HD Display with 18:9 aspect ratio. It also provides 83% body to screen ratio which gives more edge to edge look as well.Due to minimal bezel-less display, smartphone looks more beautiful. If you want 18:9 Display under Rs 13,000 this is a good choice. Honor 7X is powered by Huawei’s16nm Kirin 659 octa-core processor which is par compete with Qualcomm Snapdragon 625 SoC. It comes with Mali-T830MP2 GPU which is Not Powerful compared to Adreno 506 GPU. gaming performance is average. Honor 7X is packed with a 3340mAh battery which comes with a standard 5V and 2A adapter. Does not support fast charging. It takes 2 and Half hour to charge Phone fully. Battery Backup is also average. Honor 7X Speakers output isn't that loud. sound quality is just about average. You need to use earphones for the best experience. Honor 7X 32GB variant cost Rs 12,999 whereas 64GB variant cost Rs 15,999. The difference between Both models is just storage. Rs 3000 more for Just 32GB storage? If you want 64GB variant better wait for Price drop. Out of 32GB around 19GB available for the user. Honor 7X has Hybrid SIM support which means you can use Dual SIM or Single SIM with MicroSD card.